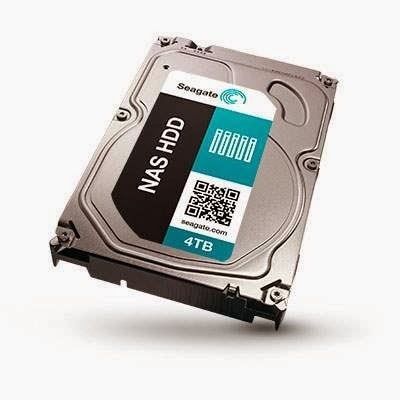 Home » qna » Seagate NAS HDD Contest: Win a 2TB Seagate NAS HDD! Seagate NAS HDD Contest: Win a 2TB Seagate NAS HDD! What is the name of the NAS that Danny uses with the Seagate NAS HDD? Name one of the advantages of using a NAS, as mentioned by Danny. Send the answers with your particulars (Full Name, IC No., Email, Contact No.) to contest@bluinc.com.my (with 'HWZ MY - Seagate NAS HDD Contest' as the email subject). Visit Seagate NAS HDD contest page for more details.